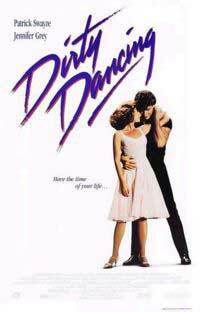 Apparently Codemasters is working on a video game based on the 1987 camp classic Dirty Dancing. I find this incredibly hard to actually take seriously, but sure enough, it’s on the Codemasters website and slated for a Fall 2007 release. I’m scared. Fortunately, Ben Kuchera from Opposable Thumbs has some great suggestions about what should be in the game.